This is your last chance to try Darwin Project before launch. Battle royale-style survival game Darwin Project will be opening the doors to its arena for the second and final time this weekend during the Darwin Project Open Beta, which begins Friday, February 23. After a successful beta test in January, the developers at Scavengers Studio have decided to invite the public to return to the harsh conditions of Canada once again before the game’s release. Along with several days of intense manhunting, participants in the Darwin Project Open Beta this weekend will get to try out the new Spectator Interactions, which initially debuted on Mixer in January. Spectator Interactions allow livestream viewers to directly influence the battle that they’re watching. Participants in the Open Beta will also get to try out the new Show Director rating system, which is meant to ensure the fairness of each Show Director. 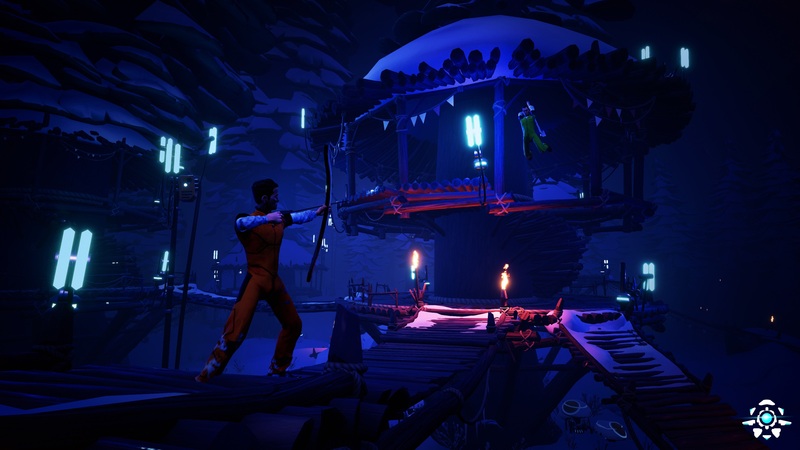 If you’re unfamiliar with Darwin Project, it’s basically like Battle Royale, The Hunger Games, and The Long Dark all rolled into one competitive PvP battle. In Darwin Project, players play as an inmate who is dropped into a snow-covered arena during a twisted reality show. Ten participants must appease the Show Director and fight to the death in an effort to emerge as the last player alive. 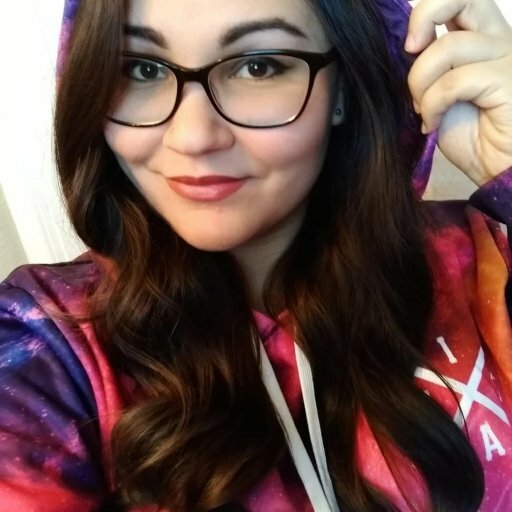 The Darwin Project Open Beta will begin on Friday, February 23 at Noon PST and will run until 9 am PST on Monday, February 26. To read about the changes made to Darwin Project since the last beta test, head over to Scavengers Studios’ latest patch notes. Darwin Project is scheduled to launch into Steam Early Access and Xbox Game Preview sometime in the first quarter of 2018.